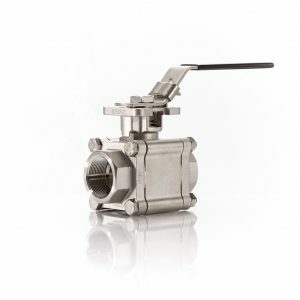 Triad offers ball valves, control valves, and butterfly valves for all types of processes in the power industry. 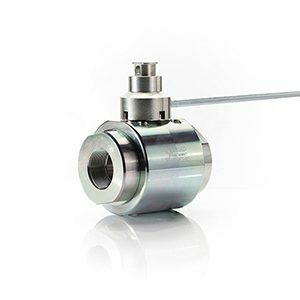 Triad’s segmented v control valve is a superior choice when choosing control valves for steam where high thermal cycling is a problem or for feed water systems. 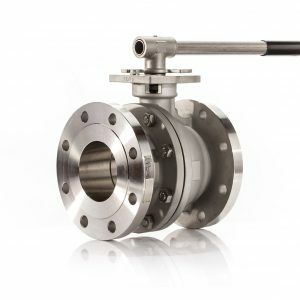 Our metal seated valves are the choice when selecting control valves for conveying highly abrasive fly ash. 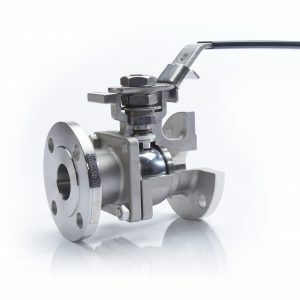 Our high pressure valves are of extremely high quality and are easy to automate.